A dust explosion is exactly as it sounds; it’s an explosion fuelled by dust. It can occur just as a fire would, but the effects can be so much more devastating. In the unfortunate event that a dust explosion occurs, processing plants can lose millions in damages, or worse, injury or fatalities of personnel. The process industry is well educated on the risks of ordinary fires, but most people are unaware of, and unprotected from, the risk of dust explosions. Most of the dusts found in industrial processing plants aren't dangerous in their normal dormant state when they are stationary on the ground - but once the particles become airborne, dust can be extremely dangerous. For a dust explosion to occur, five conditions must be present. 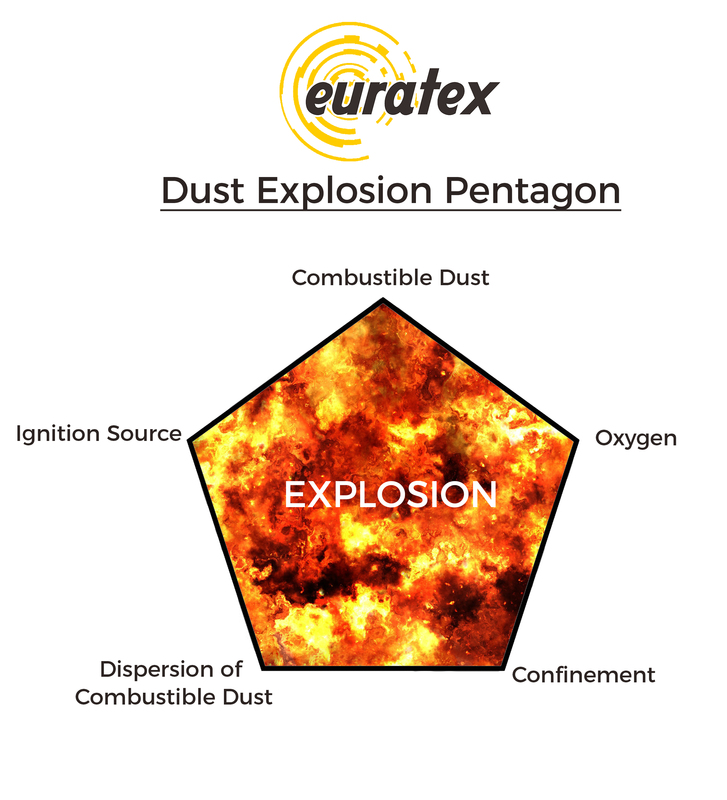 Known as the dust explosion pentagon, these conditions can cause even the most seemingly harmless substances to turn in to violent explosions. Combustible dusts are found in all types of processing industry; Food & Beverage, Chemical, Biomass, Aerospace, Pharmaceutical, and general Bulk Solids Handling industries. In accordance with the Dangerous Substances and Explosive Atmospheres Regulations (2002), also known as DSEAR, it is an employer’s responsibility to limit the risk within the workplace where combustible dusts are present. Most notably, this law requires companies to implement protection devices and assessed workplaces that are certified to the standards set out in the European Explosive Atmospheres Directives 99/92/EC & 94/9/EC, more commonly referred to as the ATEX directives (ATEX 137 & 95). More information about these regulations can be found here. To provide affordable explosion protection solutions and services, keeping people and equipment safeguarded in the process industry. 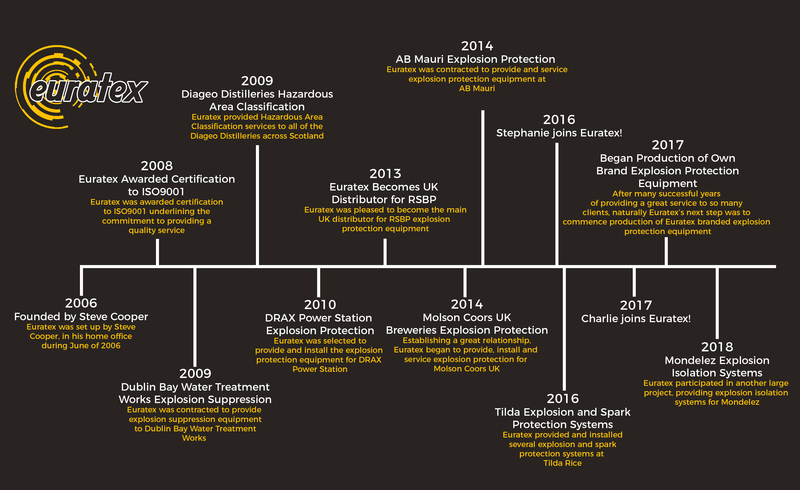 Since our founding in 2006, Euratex have been committed to creating a safer industrial future. Our passion for delivering a quality service was recognised in 2009 in the form of ISO9001 certification. Today we provide some of the most competitive prices in the industry, and pride ourselves on our ability to offer free, no-obligation advice to all our clients. Euratex has evolved from a family business to a fully-fledged multinational still with family values at it’s core. At Euratex we strive to uphold our reputation for quality, prices and efficiency; ensuring a respected position in the process safety market. We aim to maintain 100% customer satisfaction, 100% of the time. The protection of our customers is our 1# priority. We promise to put your needs first from the get-go. 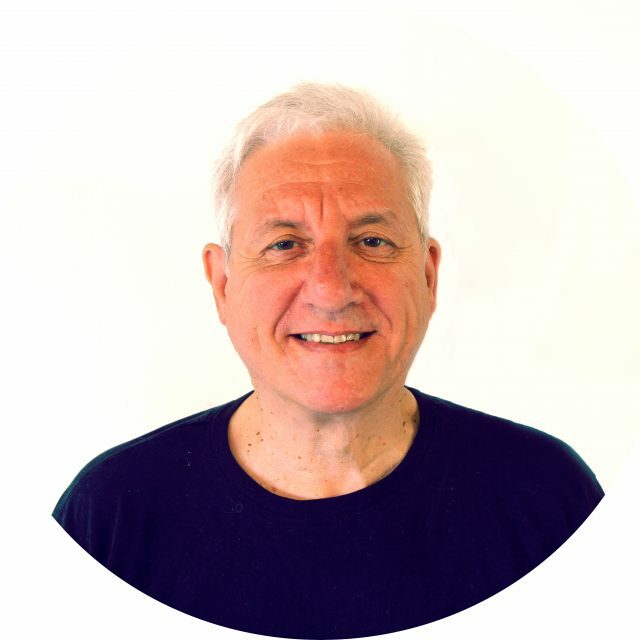 Steve drives Euratex’s strategic vision and offers the most experience in the team. He is responsible for large scale projects and our product development. Before founding Euratex, Steve was involved in several protection equipment companies, such as Expo Technologies and Kidde-Gravinor, spanning over 30 years. Kay has been in the fire and explosion safety industry for over 30 years, starting her career at Kidde-Graviner in the industrial division as the Sales Coordinator. She was involved in the product and component coordination for fire and explosion protection for British Rail in 1991. She joined Euratex in 2008 and fast became a key component for the quick expansion of the company. Today, she oversees Euratex’s overall performance and assists in managing our human resources department. She is passionate about people and the preservation of efficiency. Kay plays a vital role in helping us to maintain high standards of service (and she makes a great cup of tea!). 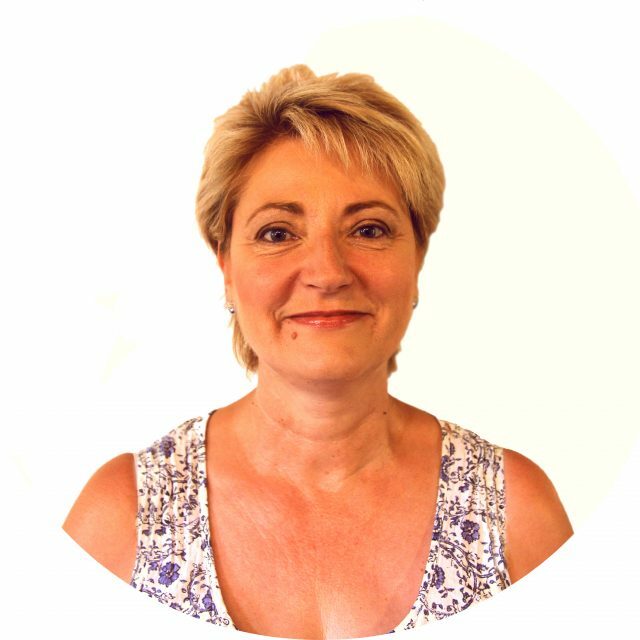 Stephanie leads the daily operations at Euratex including administration, finances and sales management. 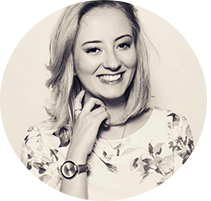 Before joining Euratex, Stephanie was trained in events management and was involved in several startups including Allira Events. As well as her experience with PR, her planning skills and attention to detail makes her our perfect candidate for branding and marketing. Charlie concentrates on developing all current and potential business, as well as exploring new growth relations. 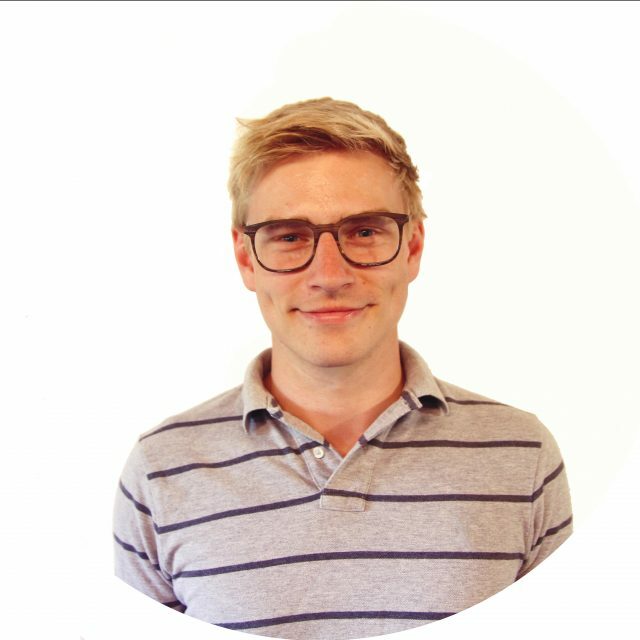 Before Euratex, Charlie graduated from Kingston University with a FIRST-CLASS degree in International Business. He went on to work for IBM and Innova Editions; with focus on export sales. His current ambition is to promote international sales and increase Euratex’s global market share. Christian’s international background and mechanical mind is the engine behind our service department. 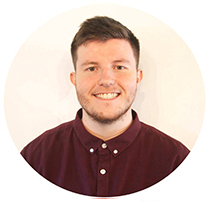 Before joining Euratex, Christian completed studies in Spain, Austria and the United Kingdom. His language skills, ambitious nature and engineering attributes make for a great addition to the team!